Ryan Additon isn’t happy with average outdoor designs. 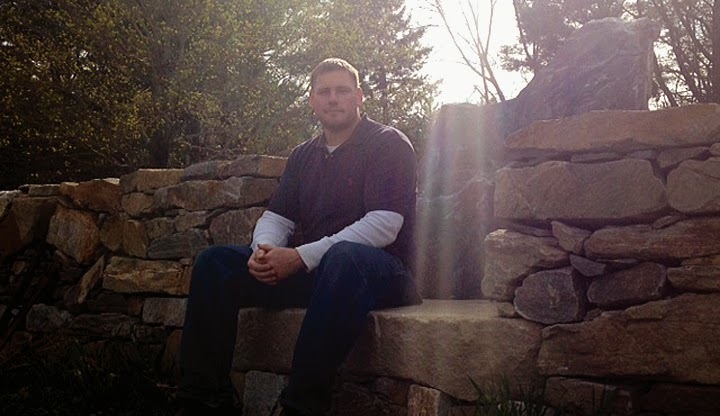 For 13 years he has been working in the landscape design business and eight years ago he opened Northeast Landscape Design, a company that focuses on using natural materials and xeriscaping. 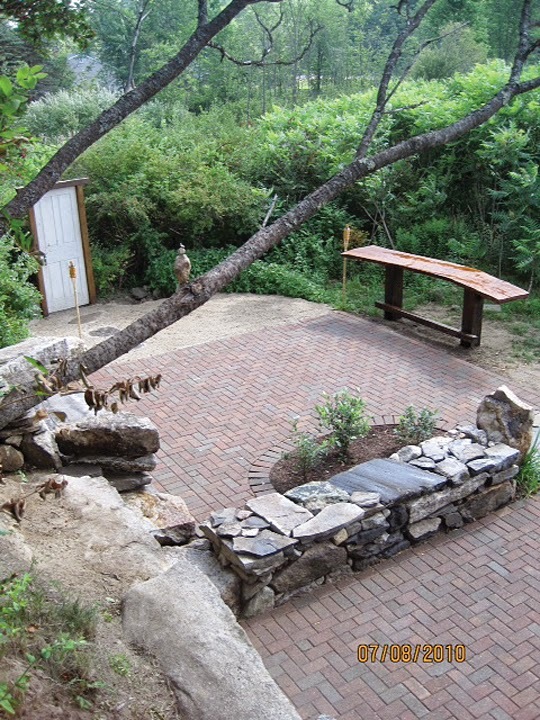 Xeriscaping is a term to describe gardens that use little to no fertilizer after the first year. “The amount of water is next to none. Mother Nature does the work for you. The plants will require little to no work,” said Additon. 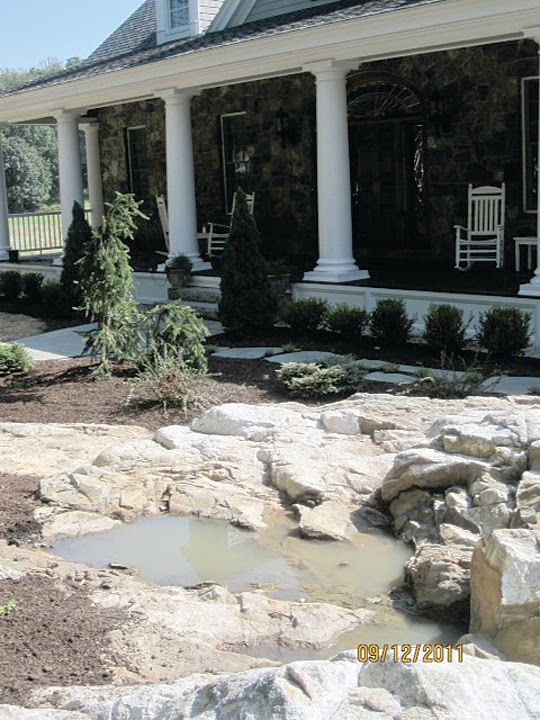 Additon is also certified in erosion control protection for shoreline properties. Within 250 feet of a lake or ocean, the company has to have a certification from the Department of Environmental Protection, he said. At one location Additon exposed ledge that a house had been built on and scraped it down planting in the veins and creases of the granite. It made sense on that project because “he can’t mow it.” Additon also enjoys doing plantings, steps and walkways, but said that he does not do maintenance or lawn care. Everyone can benefit from Additon’s knowledge. He sits down with each customer to find out what they like and what their needs are. Then he creates a plan. “I’m very open with customers,” he said. For example, putting deciduous trees on the eastern side of a house allows for cooling in the summer and allows more light and warmth in during the winter, he said. Additon’s college training is in graphic design, but he decided he didn’t like what he was doing, but he wanted to use his artistic abilities in some manner. Landscaping fit the bill. 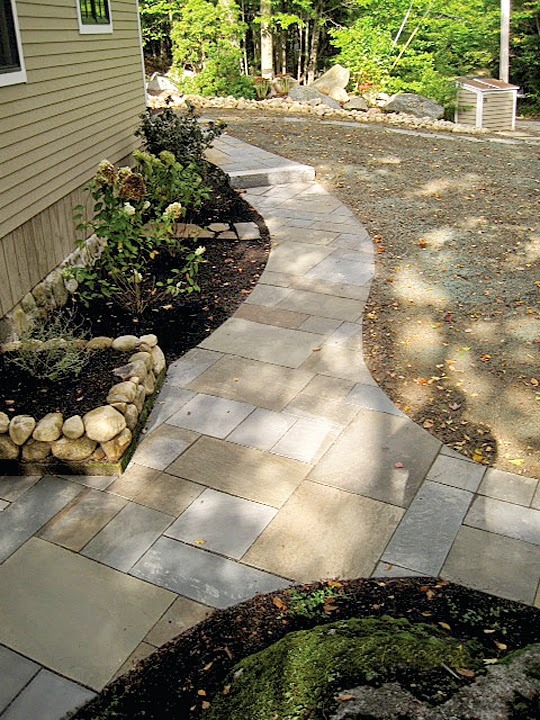 Northeast Landscape Design is run out of Additon’s house, but he wants to talk about the customer’s gardens, not his own, which he admits are landscaped to the hilt. “I don’t want to be one of those carpenters who never finish their own house,” he said with a chuckle. Additon does jobs from Kennebunk to Oakland. He likes to stay in Southern Maine, he said. 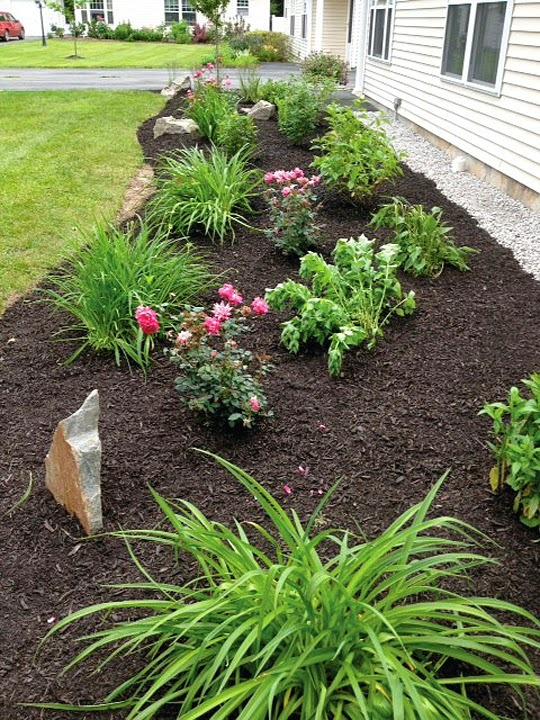 To contact Northeast Landscape Design visit www.northeastlandscapedesign.com or call Additon at 207-576-7402.